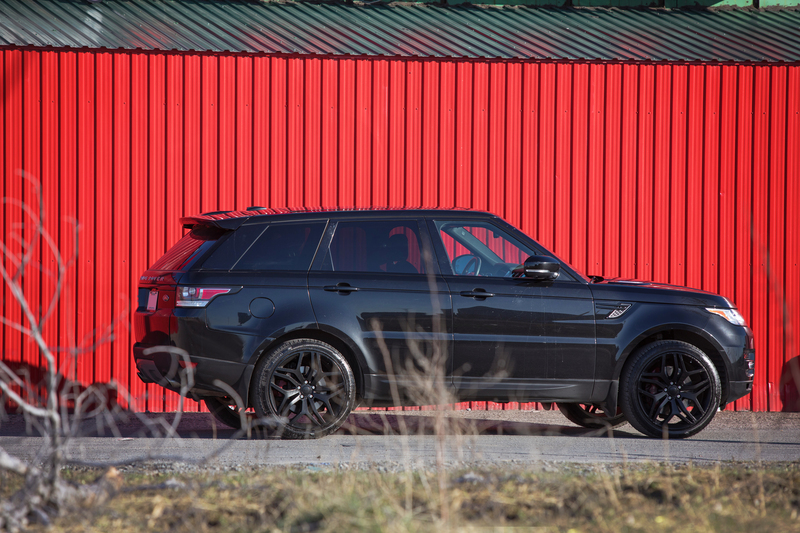 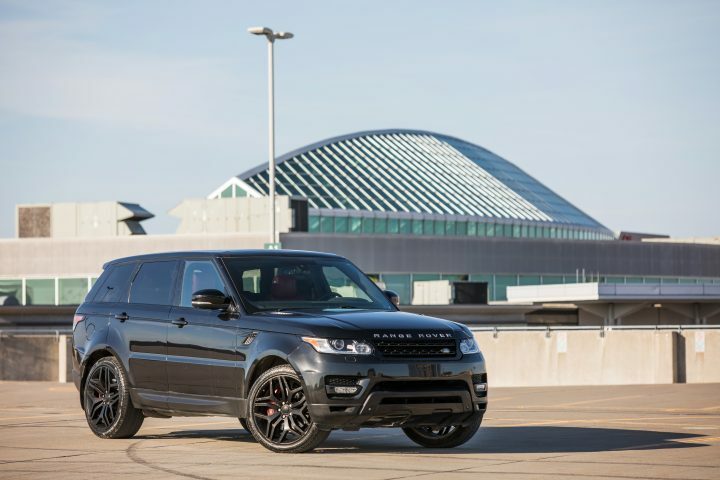 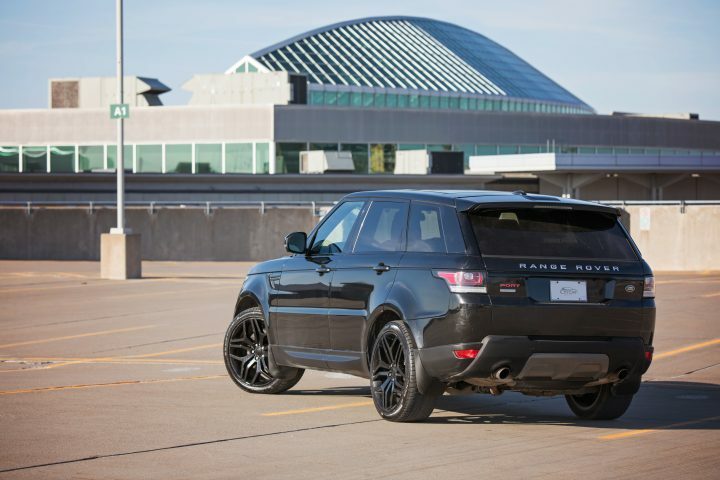 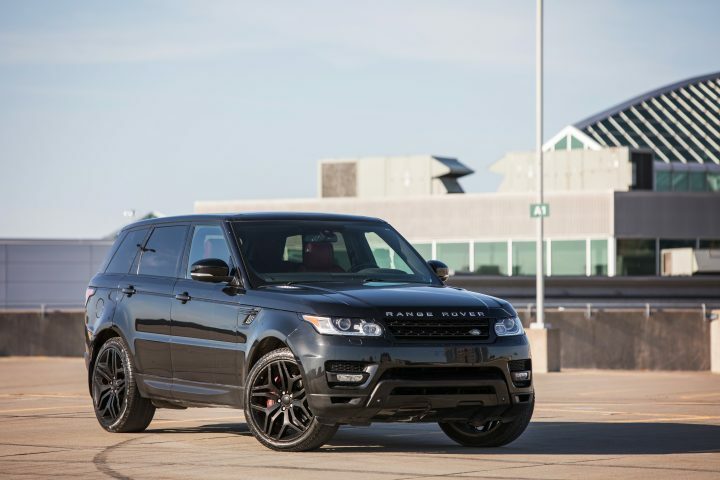 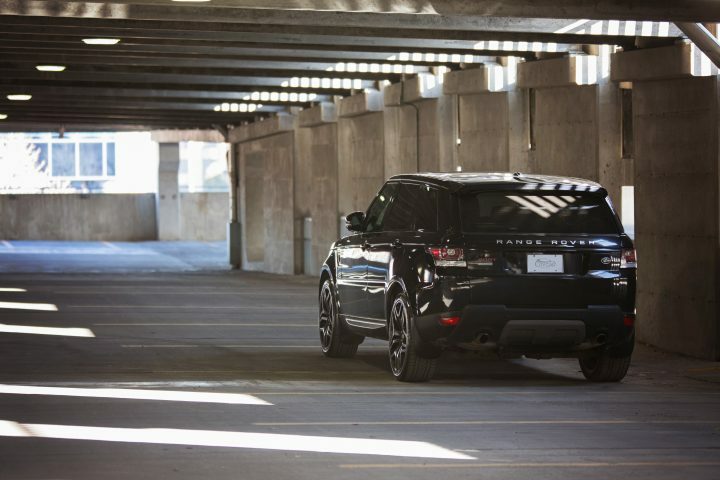 As the flagship for Range Rover Sport, Autobiography Sport is the ultimate expression of sporting luxury and individual style. 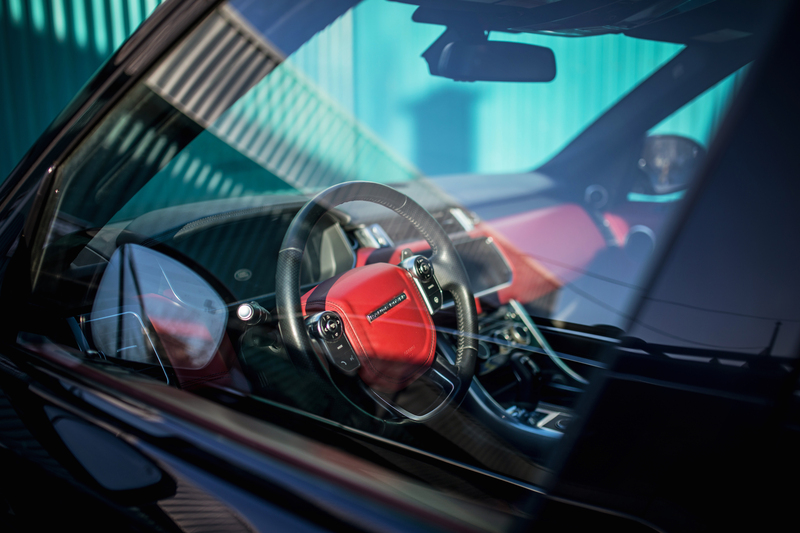 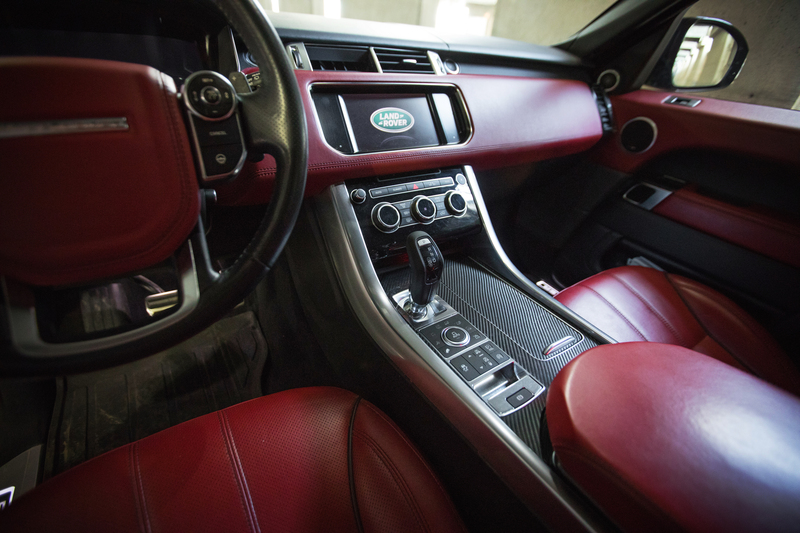 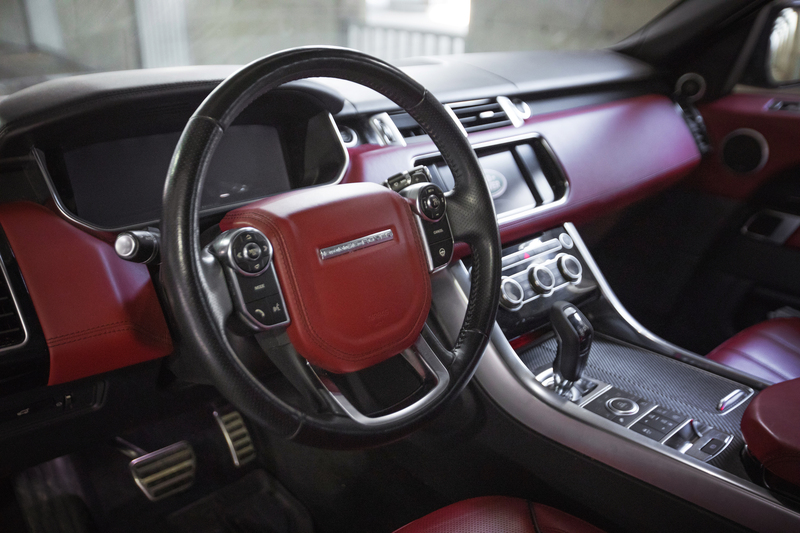 The interior has sophisticated and finely colored and the exterior has an exclusive design: that’s how the new amazing Range Rover Sport Autobiography appears. 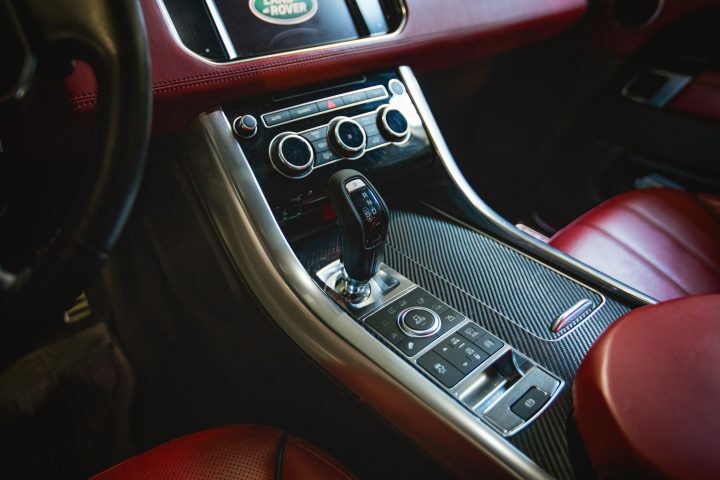 The styling is characterized by the front grille Titan Autobiography Sport, the lateral air vent Titan, the alloy wheels 22” Autobiography Sport, door sill guards in stainless steel and the body-colored door handles.